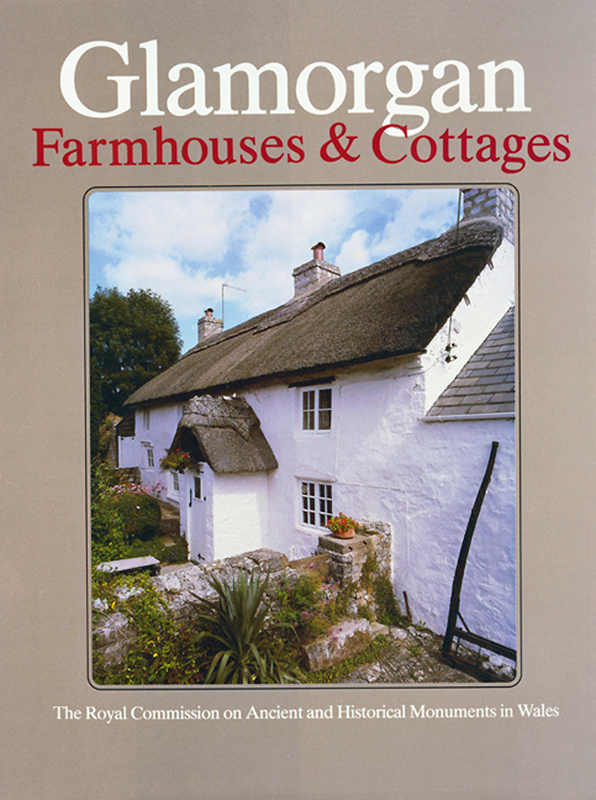 Buy eBook Now Glamorgan Inventory: Vol.4 part 2 Farmhouses and Cottages at Google Play. This Inventory forms Part ii of Volume IV of the series planned for the county of Glamorgan. Volume III is intended to survey the secular monuments of the Middle Ages: Part i, defensive, and Part ii, nondefensive. Volume IV is intended to survey the secular monuments of the period between the Reformation and the Industrial Revolution: Part i The Greater Houses, and Part ii The Farmhouses and Cottages. When complete, the series should provide a comprehensive description of the surviving dwellings of the people of Glamorgan, both fortified and unfortified, from the time of the Norman invasion until the accession of George III, together with a few selected monuments of later date. In Part i of the present volume were described the principal residences of the major land-owning families built between ca. 1540 and 1760. In all, 42 houses were fully illustrated and described. In Part ii will be found some of the secondary residences of those families, as well as houses of lesser landowners, but chiefly recorded here are the houses of minor gentry and the tenant farmers, yeomen, and husbandmen, effectively the ‘middle class’ of rural society. In all, 1,136 houses have been noted. In addition a selection of farmbuildings has been included, a total of 342 being noted.